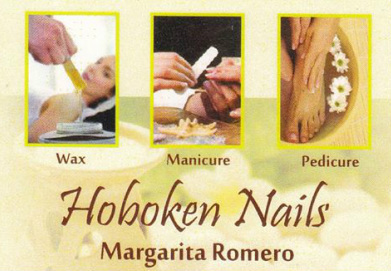 Hoboken Nails - Welcome CABOHOLICS! Manicure, Pedicure, Lip Wax, Eyebrow Wax, Brazilian Wax, Acrylic Nails, Shellac. ull service Hair Salon as well.